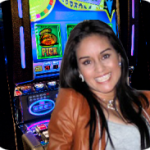 Eagle Bucks Ainsworth Slot Game: Take a FREE Pokies Spin Right Here. 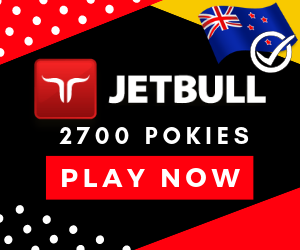 Eagle Bucks is one of the old style pokies that have transitioned online thanks to developers such as Ainsworth. Rather than fancy, the game provides a solid experience that suites anyone who like retro settings. It offers various opportunities to win big and features wilds and scatters. It has the feel of playing a live slot which is characteristic of Ainsworth slots adapted for online gaming. Here is a brief descriptive review of the slot including its theme aspects, features and gaming experience. The first thing you will note about Eagle Bucks is its close similarity to Native-American-Wildlife pokie. Its theme is quite reminiscent of the premier slot and features symbols such as coyote, buffalo and eagle. Other symbols appearing in the game’s beige backdrop include a shield logo, an egg, rocky archway and deer. More symbols include 6 conventional playing cards symbols like Joker, King, Ace and 9. A short music is also added to complement game-play although it seems a little out of place to bring some humor into an otherwise serious gaming experience. Eagle Bucks is a fairly regular 5 reel online slot machine offering 20 paylines to stake your wager. 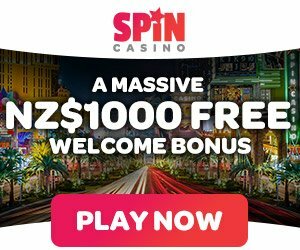 You can stake a minimum of 1 cent per payline to a maximum of $12.50 giving you a maximum stake of $250 per spin. The game’s wild symbol is an Eagle that can substitute any card to form a winning combination with the exception of the scatter (shield logo). Landing 3 shield symbols will trigger your free spins as a bonus round that begins with 10 free spins. You can also spin reels without clicking anything thanks to the auto-play function available for this slot. Winning combinations are formed when you land 5 or more symbols of the same kind. Winning on Eagle Bucks is dictated by the rules of the table like in any other game. Each symbol has its own value with the highest paying symbol being the Eagle. You can win 1000 cons when you land 5 Eagles on a payline. For the rest of the symbols, rocky archway is the most rewarding with 300 coins for hitting five in a payline. Coyote pays 200 coins while the rest (deer, buffalo and egg) pay 150 coins. Regular playing cards account for smaller wins along the way. 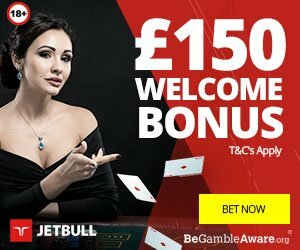 The scatter symbol (shield logo) also rewards highly as it multiplies your stake 100 times when you land five of them regardless of their position on the reel. Four scatters give you a 10 times multiplier while three scatters multiply your stake 3 times. Landing 3 or more scatters also trigger your free bonus spins. casino that can guarantee sleek navigation and gaming experience. As aforementioned, Ainsworth slots offer an amazing experience that is close to the actual land video slot machine. They thus require optimized platforms that can run your slot without any hitches. With that said, this is a remarkable pokies game when it comes to winning multiple times in one spin.